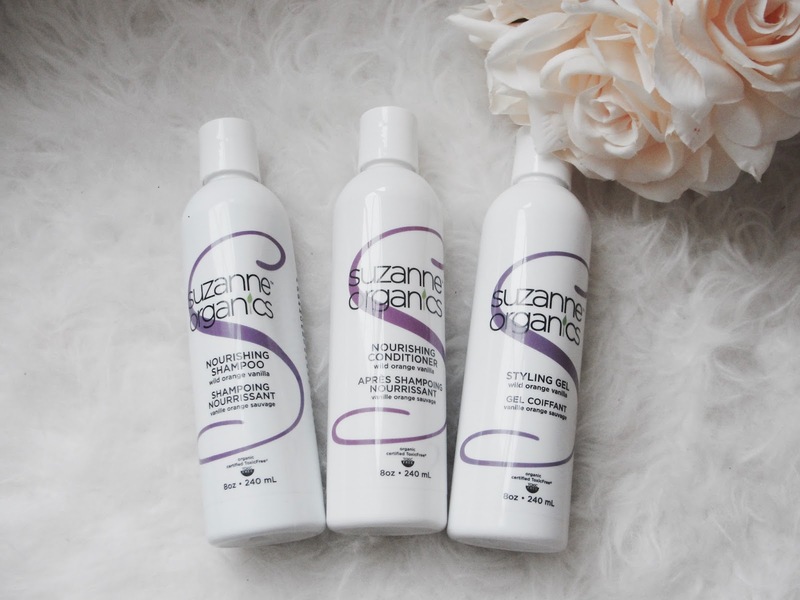 Be beautiful inside and out with Suzanne Somers! 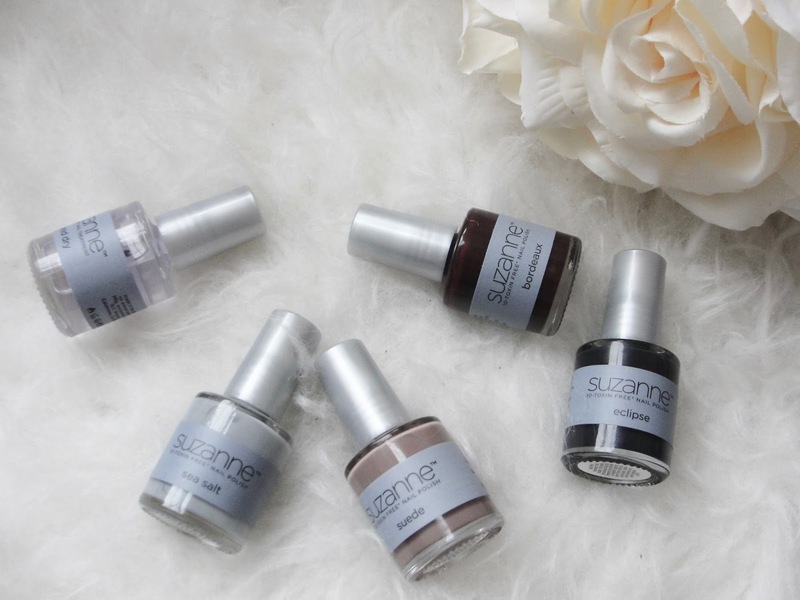 Did you know that Suzanne Somers has a full range of organic and toxin-free cosmetic? Suzanne was diagnosed with cancer, and immediately decided she needed to cut toxins from her life. She was shocked to discover how many chemicals were used in the name of beauty. 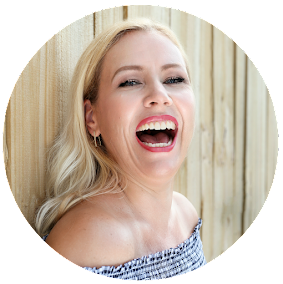 In order to give herself and others healthy alternatives, she launched the SUZANNE Organics line. It includes hair care, skin care, makeup, supplements and much more! I tried a bunch of things and tell you today, how I liked them! 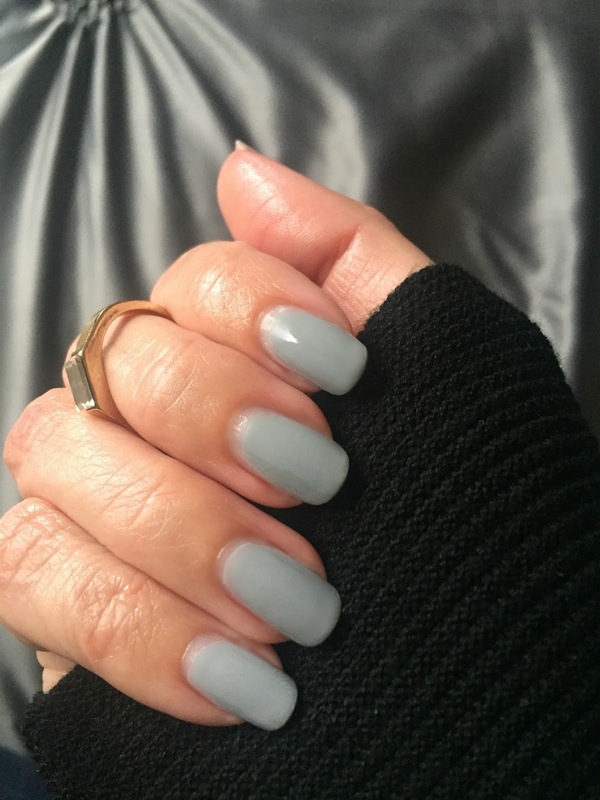 I like to start right away with my favorite product: the SUZANNE 10‐Toxin Free Nail Polish Fall Collection 5‐Piece Set that includes 4 elegant and timeless colors: Sea Salt (a light grey with blue undertones), Suede (a taupe-pinkish color), Bordeaux (yes exactly that!) and Eclipse (a very dark blue- almost black) and Speed Dry (a clear top coat). 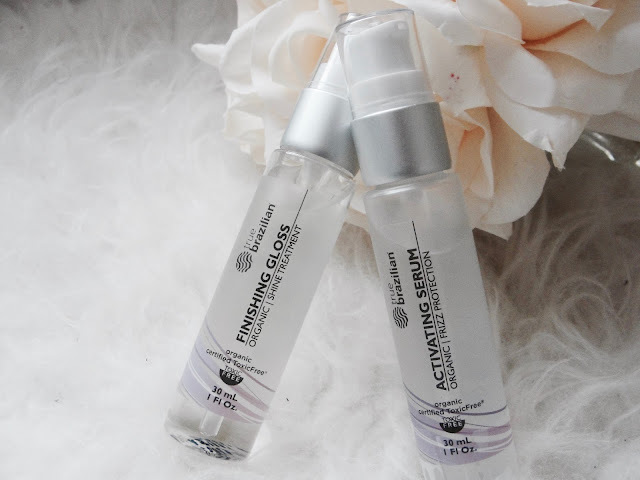 the True Brazilian Activating Serum and Finishing Gloss! Wow! I gotta tell you: if you like to get a professional (looking) blow out at home, this is what you need! I love to blow dry my hair SUPER STRAIGHT, because it is naturally very curly and coarse- and when I use this serum and the gloss, my hair looks so super shiny and smooth for days! After washing my hair I use about 3 pumps of the True Brazilian Activating Serum (I avoid my roots to not make them look greasy! ), then I blow dry my hair (with a brush and straight down). The serum is heat activated and contains Meadowfoam Seed Oil that absorbs on the hair shaft with the addition of heat to help strengthen the hair. This makes the hair appear thicker, and stronger looking! Yay to that! When my hair is dry, I use a pump of the Finishing Gloss to give my hair extra shine! This leaves my hair silky and shiny as if I just walked out of the salon with an expensive Brazilian straightening treatment (I have never had one- but I am guessing LOL! ;-) Oh and did I mention that it also smells delicious? 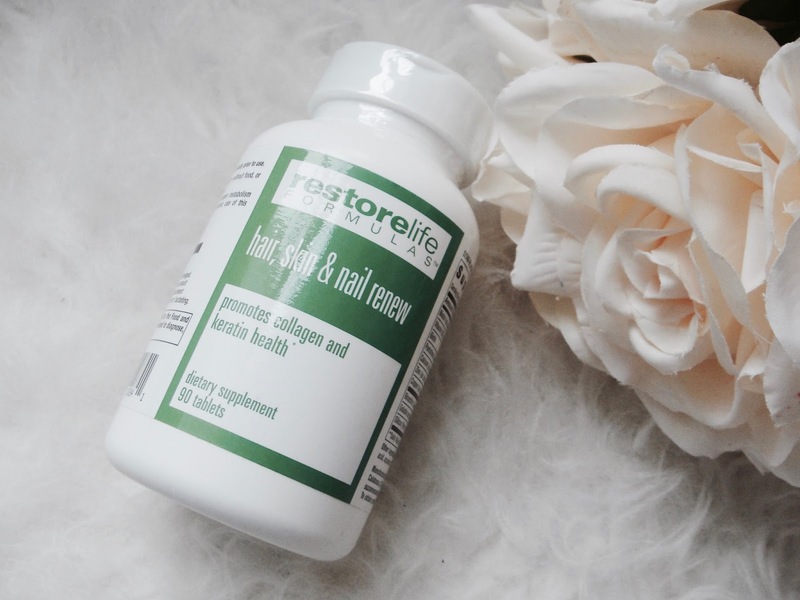 Suzanne doesn´t stop with beauty from outside, no, she also offers great supplements, such as RestoreLife Formulas Hair, Skin & Nail Renew formulated with biotin, Cynatine HNS Plus, bioactive collagen peptides. 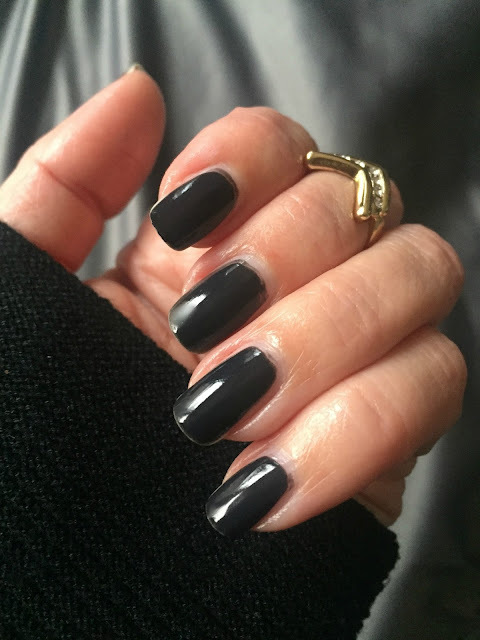 Biotin is so important for healthy hair, skin and nails! If you suffer from nail breakage or hair breakage, you should try to include a biotin supplement, y’all! 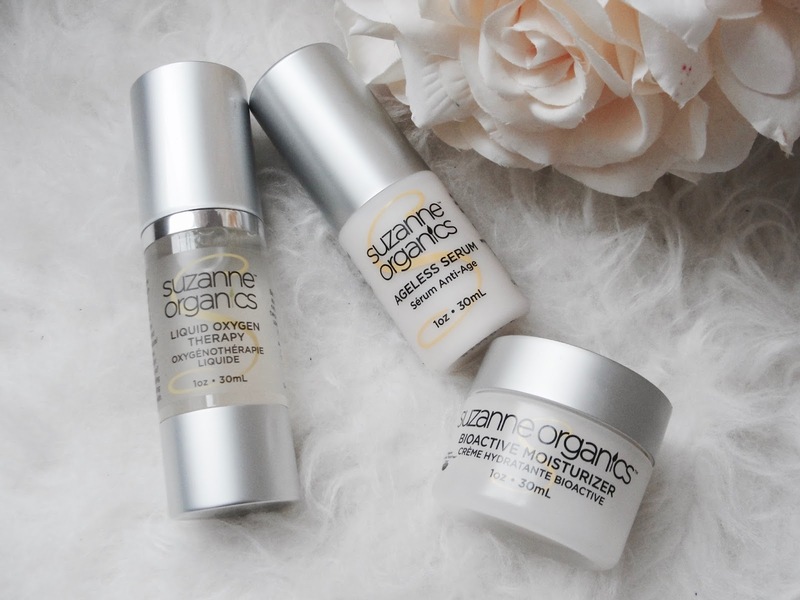 I also tried SUZANNE Organics 3‑Piece Bestsellers Skincare Kit that contains the Ageless Serum, the Liquid Oxygen Facial Serum and the Anti-Aging Eye Cream. This amazing organic, toxin free and gluten-free trio targets fine lines and wrinkles for a more youthful, glowing complexion. My favorite is the Liquid Oxygen Facial Serum! It´s like an expensive Oxygen Facial Treatment in a bottle, it feels super lightweight and nourishes my skin with amazing nutrients. 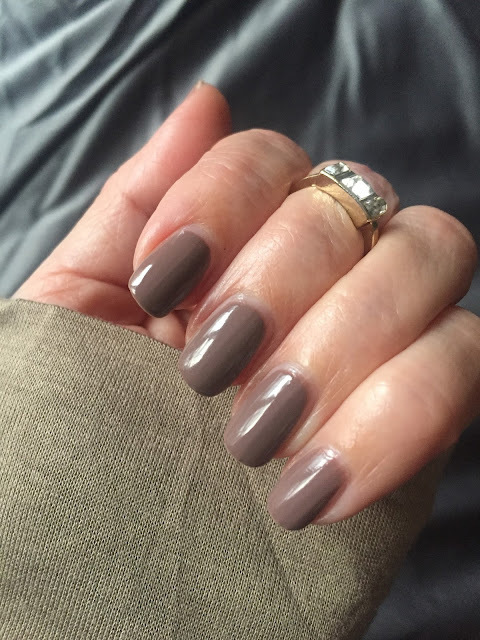 I also tried the 3Way Poncho from Suzanne Somers (in black and mocha) that is an easy-to wear top that is loose and breezy. I love the ultra-soft fabric! You can pair it with jeans, leggings or a skirt and you can also bare a naked shoulder, if you please! ;-) Keep in mind that this 3Way Poncho comes in 2 sizes only: Missy fits up to size 14. Plus fits 15 and higher. (I´m wearing Missy). My verdict: Suzanne Somers has developed beauty and health products that are pure, clean, easy and fun! Check out her full range of products! 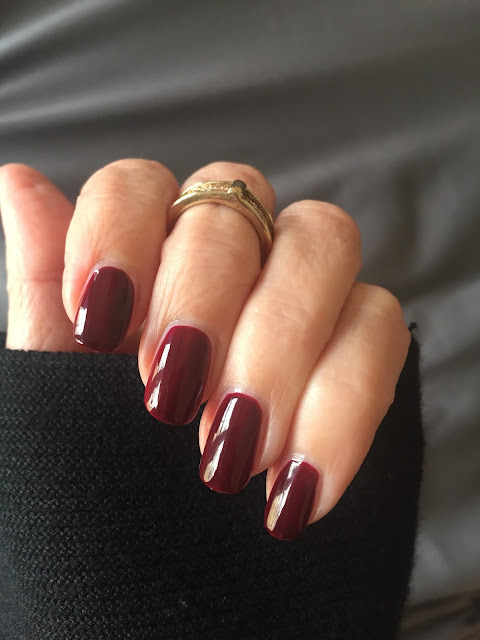 Use PRIMP20 for 20% off! Disclaimer: This post is in partnership with PRIMP Network. Products have been provided by Suzanne Somers. All opinions are my own. Read my full disclosure.